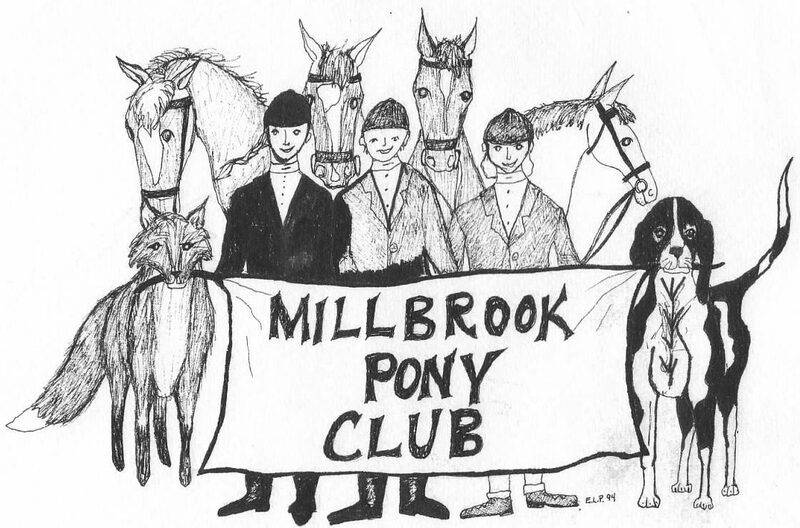 Established in 1954, Millbrook Pony Club is one of the original members of the United States Pony Club. Looking for necessities like manuals and rulebooks? Fun Pony Club logo merchandise? Shop Pony Club has it all! It’s the only place to find all your Pony Club gear! The club is part of the New York/Upper Connecticut Region Pony Club.